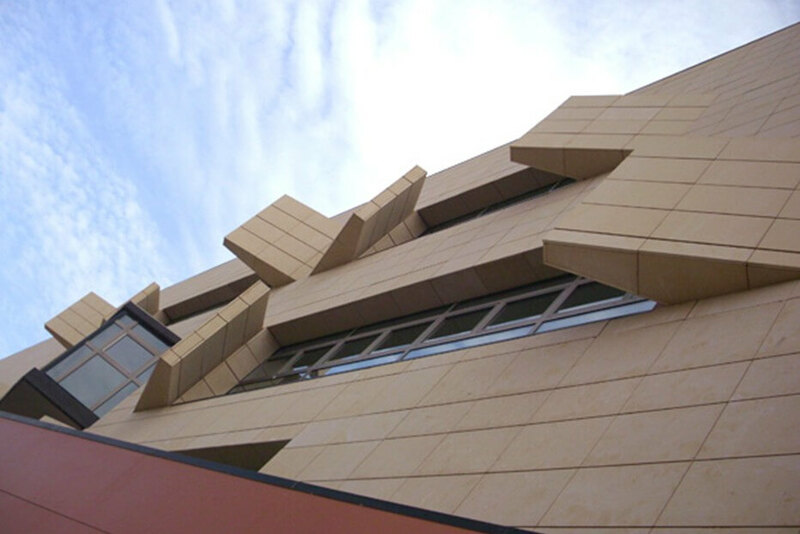 Natural Stone Facade: The Best Storefront to revalue any building. 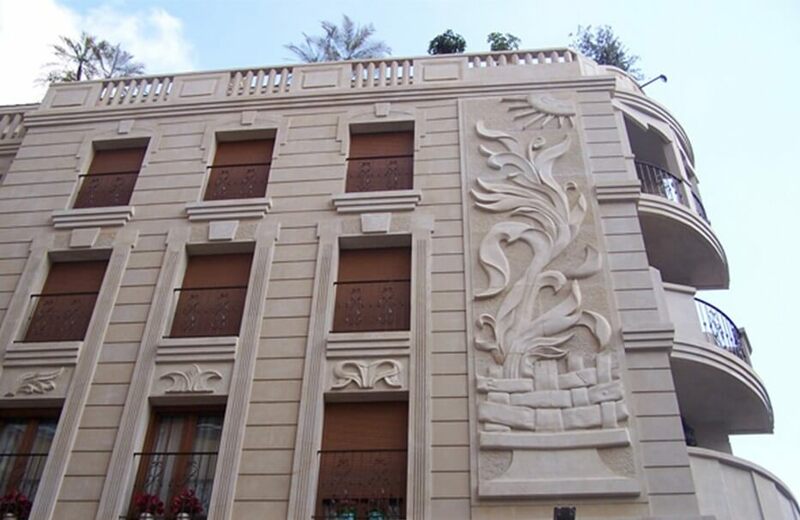 Marble, Limestone, Granite, Travertine, Sandstone, etc, confer a bigger value and durability to any building. 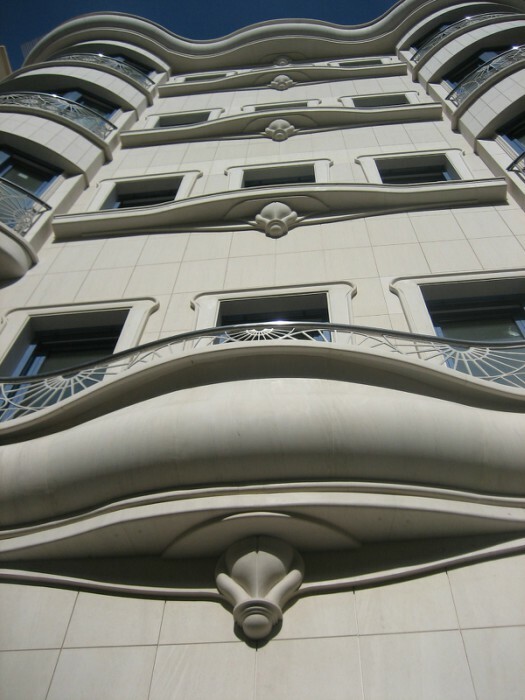 The Natural Stone is also versatile enough to adapt to the most capricious designs. 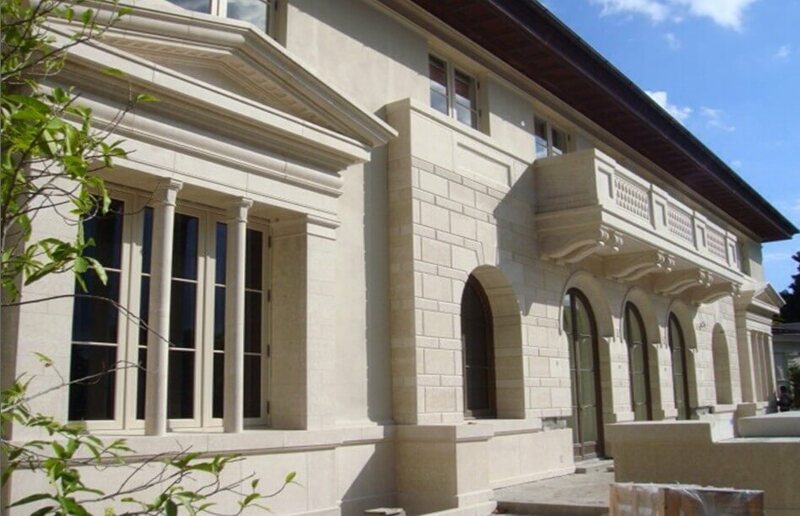 Luminosity, temperature, freezing, humidity, etc., the environment in general, will be decisive for the election of the most suitable stone for each building or facade. 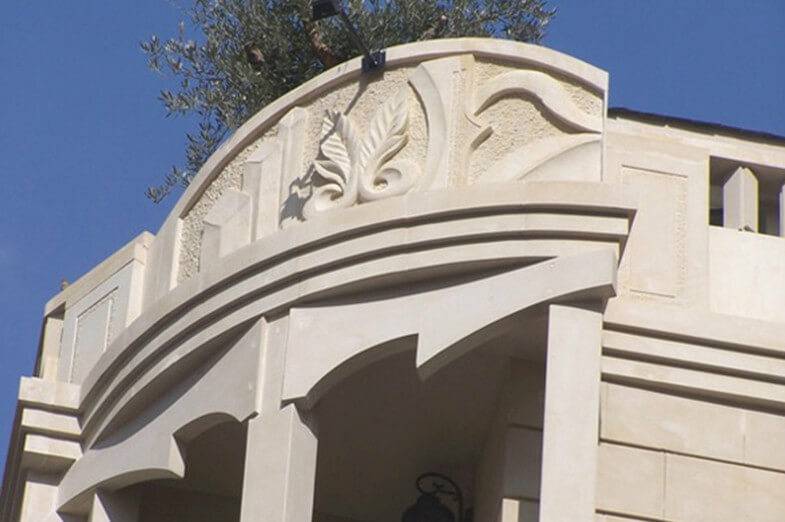 Only by this way, we will assure not only an attractive appearance, but also its durability in a long-term basis. 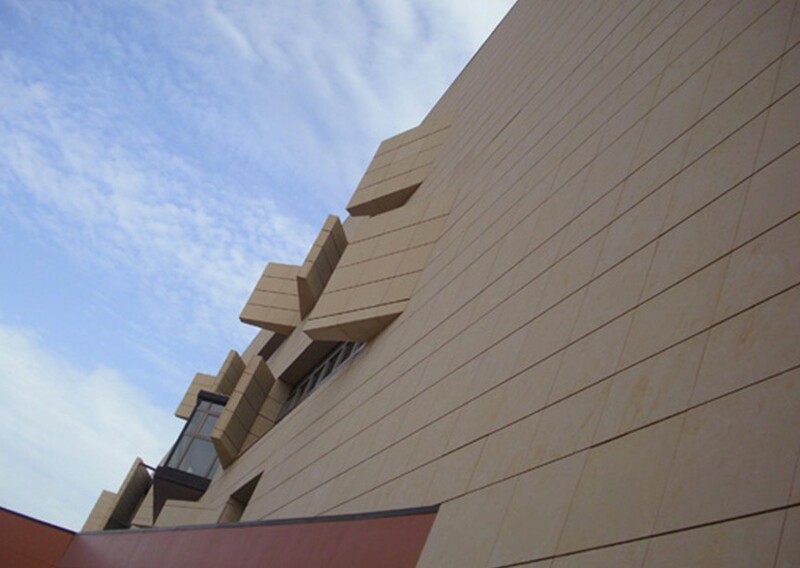 The images show different types of facades and architectural elements made of Natural Stone: Viamonte and Boticcino Fiorito Light.